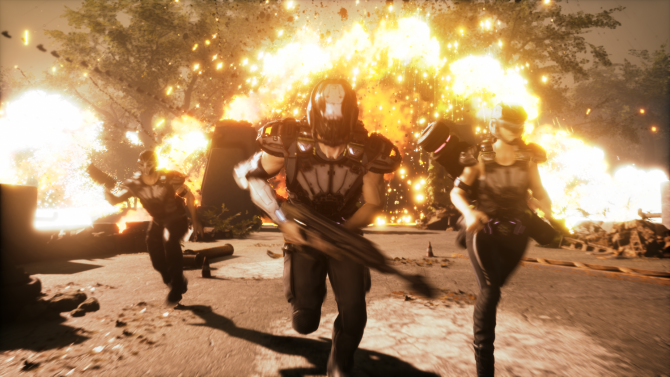 Stormdivers new action-packed trailer for Kinda Funny Games Showcase leads into a beta signup, for everyone interested in a new battle royale game. 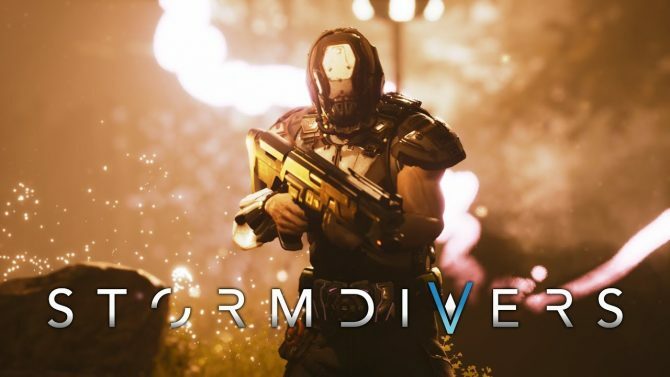 After showing off the game at Gamescom 2018, Housemarque has decided to release the first gameplay video for its sci-fi battle royale PC game Stormdivers. Housemarque's Stormdivers is a Battle Royale title, coming to PC in 2019. 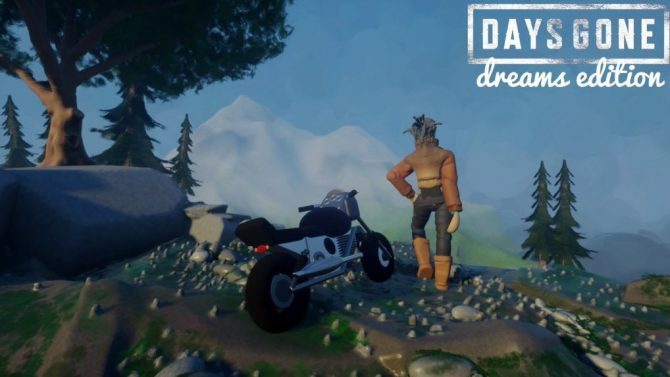 Check out the new gameplay trailer presented at Gamescom. Before the studio reveals more at Gamescom next week, Housemarque has released a new teaser trailer for its upcoming multiplayer-centric game Stormdivers. 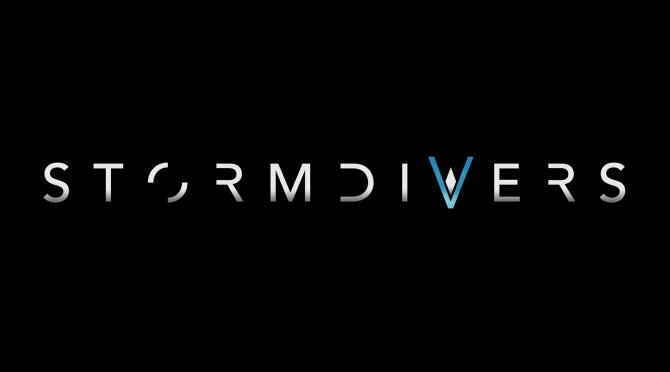 In a recent announcement trailer, Housemarque has teased a new IP called Stormdivers, promising a "high flying" multiplayer-centric experience. 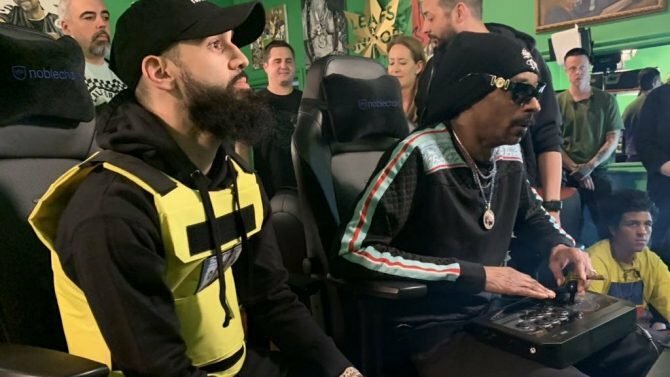 Housemarque, known for popular arcade inspired titles like Resogun has stated that "it is time to bring our longstanding commitment to the arcade genre to an end." 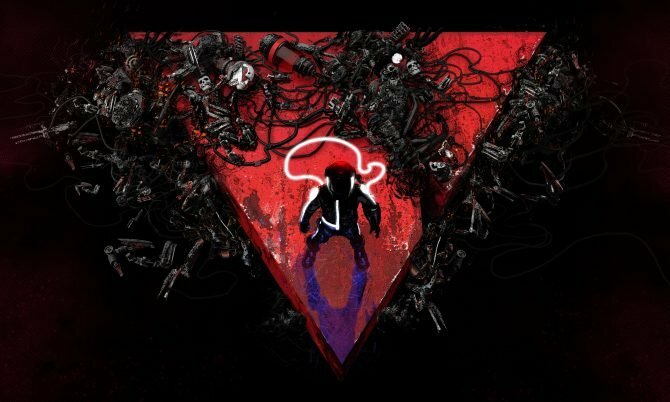 Three physical versions of Nex Machina will soon be available, a standard edition, collectors edition, and one exclusive to PSX. 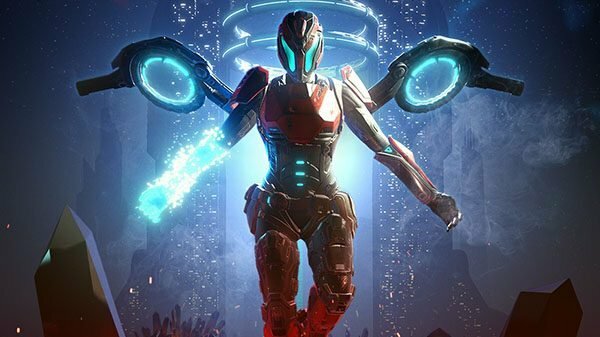 Housemarque's second game of the summer, Matterfall, is fantastic in terms of gameplay, but leaves a lot to be desired in level design. Matterfall will posses the same frame-rate on both PS4 and PS4 Pro, but it will look just a little bit better on the supped-up Pro. 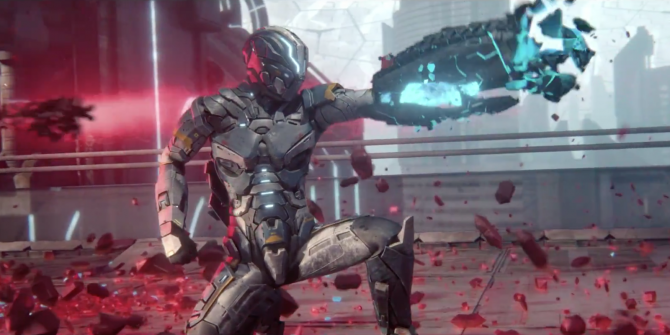 The video features a variety of new gameplay footage as well as some details on the story within Matterfall. 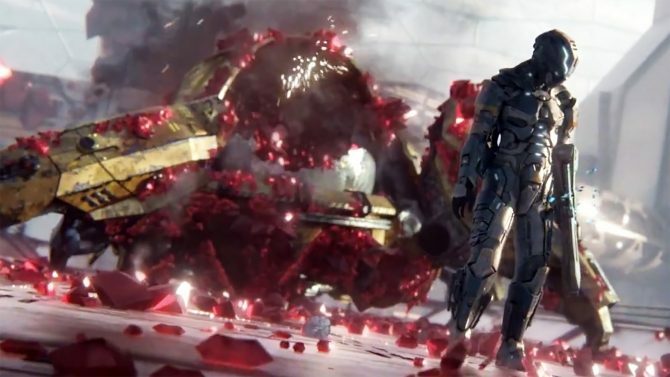 Housemarque's next game Matterfall will be releasing right on schedule next month on August 15. Check out an extended look at one of the levels of Housemarque's new side-scroller, Matterfall. Ahead of release later this year, Housemarque has published 17 minutes of footage from their upcoming documentary detailing the design process of Nex Machina. 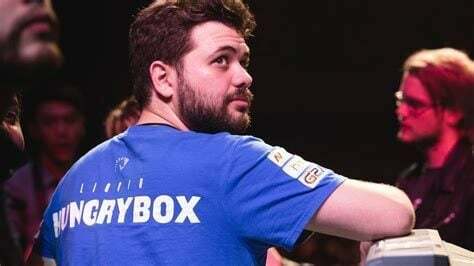 Housemarque's upcoming title Matterfall will indeed be getting a physical release, but only in Europe. 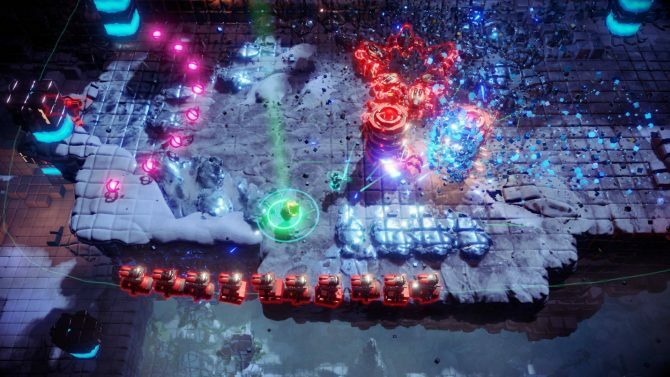 Nex Machina brings Housemarque's renown arcade twin-stick shooter action to PS4 and PC today. Housemarque's new twin-stick arcade shooter Nex Machina for PC and PS4 revitalizes a rarely seen genre and changes it for the better. Check out more of August-inbound game Matterfall in new gameplay footage. 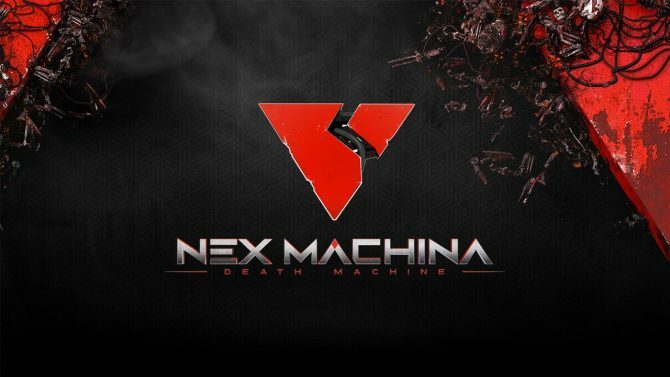 Housemarque has released a load of new details about its new twin-stick shooter Nex Machina. Learn about the game's level designs, enemy designs, weapons, and much more!